Follow us on Facebook and Instagram to stay informed and read the latest newsletters below. Currently our playground is covered with some cold white stuff better known as snow. For all of you who have wild plans to go out on skis or snowboard; keep in mind that you seriously need those knees this summer! We have been quite busy the last couple of weeks. The team has come up with a challenging race set-up in a stunning region of Germany. The start location we will keep secret for now but as you may guess the finish will be at Campingplatz Auenland. In between start & finish you can expect a race course that will be demanding for all of you. This is the race of the year that you really want to be fit for, at the best of your abilities. We are about to challenge your navigation skills as well as your mental and physical fitness. No worries, if you check in with us just to enjoy the stunning landscapes and have a really good time, please be welcomed. But if you want to win; come prepared! You might have noticed the new logo on the earlier announcement and Facebook page. We have worked hard to get our new website up and running, we hope you can appreciate the look & feel of that. If you wish, please give us some feedback via the contact form so we can further improve our website. Towards the race in June we plan to add more information on our website. We will let you know what we have added or changed so you don’t have to search for it. The new website will also facilitate the registration process and direct online payment. You can register for the race, eating & sleeping all in one go. Or first register for the race and book additional eating & sleeping afterwards. 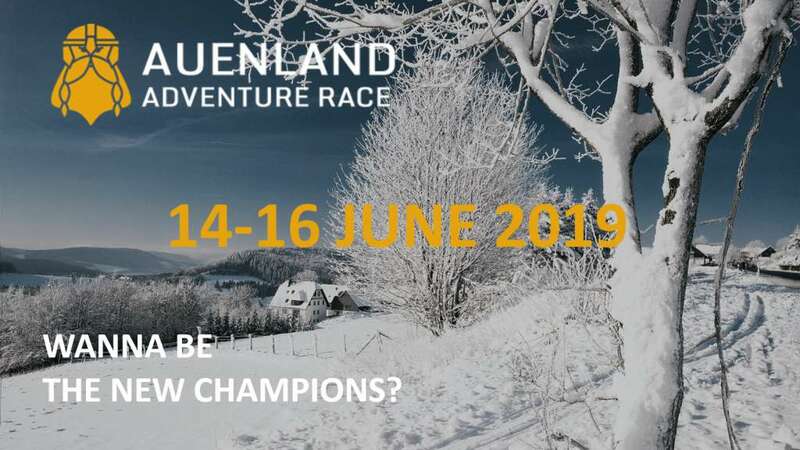 The registration for the Auenland Adventure Race is now open! Registration is only possible via the new website. From 1 February until 1 March we reserve 30 places for teams participating in the Dutch National Championship. In this period 10 places are available for teams not competing in the Dutch National Championship. Participating in the Dutch National Championship requires that both competitors have the Dutch nationality. This will be checked at the check-in on Friday June 14. After 1 March the registration for the remaining places will be open to all teams. Registration for the middle and short race is open from 1 February 2019 without any nationality restrictions. In the DARS newsletter you were informed about possible parent-child races for 2019. 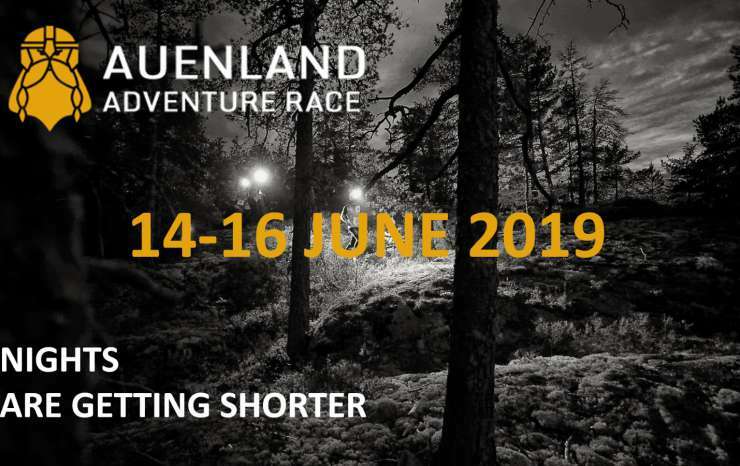 Unfortunately the Short race (7 hours) of the Auenland Adventure Race was presented as such. This will not be the case. All of our races are designed primarily for adults (18+). If you wish to compete with someone that is younger, please contact us and make a request through the contact form on our website. Well folks, that’s all for now! Copyright © Auenland Adventure Race. All Rights Reserved.